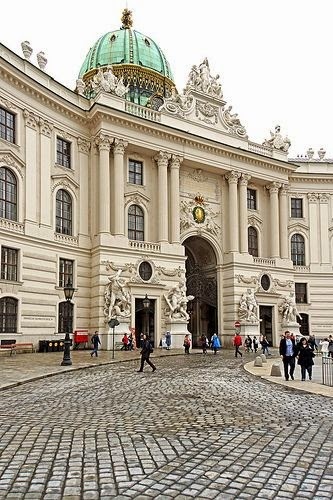 Melk Abbey (German: Stift Melk) is a Benedictine abbey in Austria, and among the world's most famous monastic sites. 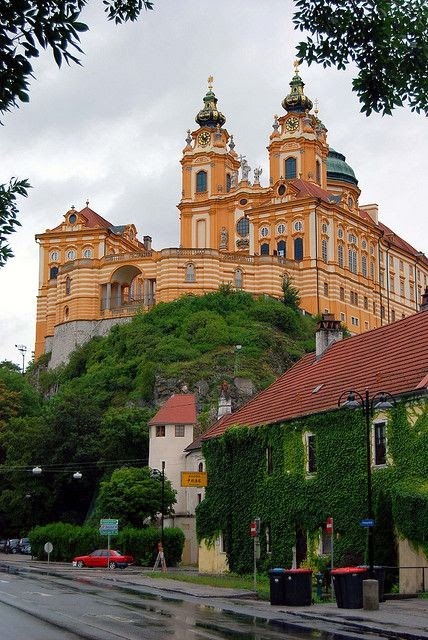 It is located above the town of Melk on a rocky outcrop overlooking the Danube river in Lower Austria, adjoining the Wachau valley. The abbey contains the tomb of Saint Coloman of Stockerau and the remains of several members of the House of Babenberg, Austria's first ruling dynasty. 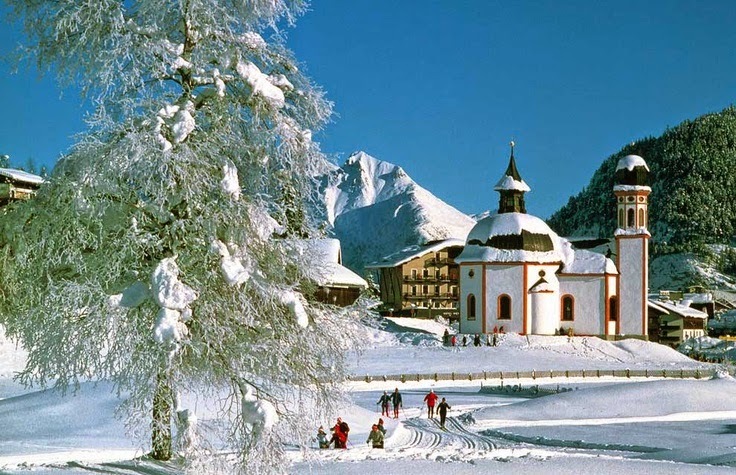 Seefeld in Tirol is a municipality of the Innsbruck-Land District in the Austrian state of Tyrol located about 17 km (11 mi) northwest of Innsbruck. 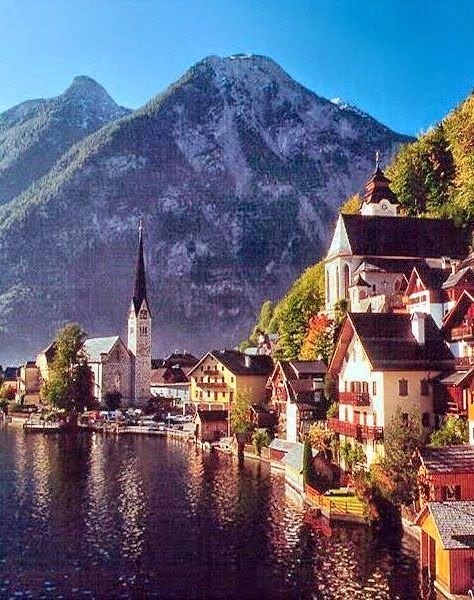 With more than one million overnight stays each year, it is one of the most popular Tyrolean tourist destinations especially for skiing in winter, but also for walking holidays in the summer. Hohensalzburg Castle (German: Festung Hohensalzburg, literally "High Salzburg Fortress") sits atop the Festungsberg, a small hill in the Austrian city of Salzburg. 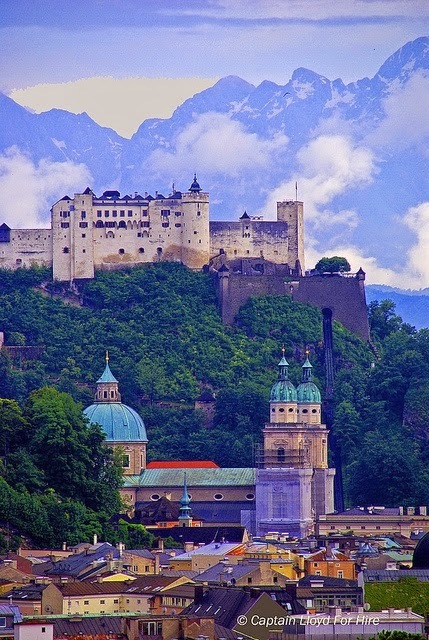 Erected at the behest of the Prince-Archbishops of Salzburg with a length of 250 m (820 ft) and a width of 150 m (490 ft), it is one of the largest medieval castles in Europe. 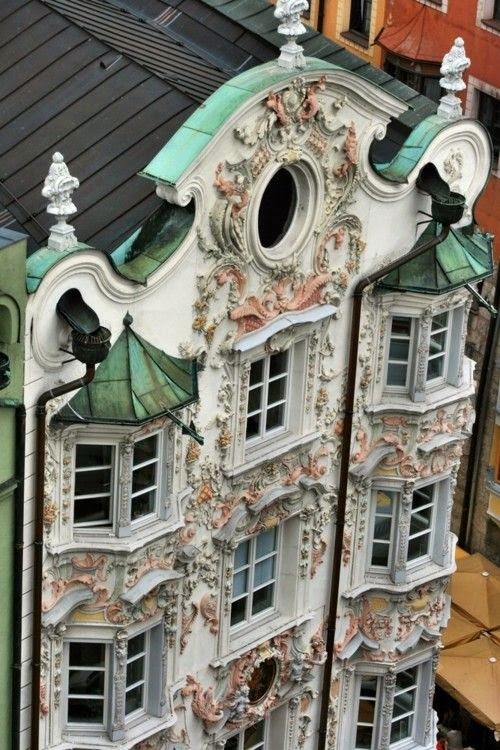 Innsbruck (German: [ˈɪnsbʀʊk] INS-brook, dialectal: [ˈɪnʃpʀʊk] INSH-prook) is the capital city of the federal state of Tyrol (Tirol) in western Austria. It is located in the Inn Valley at the junction with the Wipptal (Sill River), which provides access to the Brenner Pass, some 30 km (18.6 mi) south of Innsbruck. It is about half way between Munich (Germany) and Verona (Italy). Located in the broad valley between high mountains, the Nordkette (Hafelekar, 2,334 metres or 7,657 feet) in the north, Patscherkofel (2,246 m or 7,369 ft) and Serles (2,718 m or 8,917 ft) in the south. It is an internationally renowned winter sports centre, and hosted the 1964 and 1976 Winter Olympics as well as the 1984 and 1988 Winter Paralympics. Innsbruck also hosted the first Winter Youth Olympics in 2012. The word bruck comes from the same root as the modern German word "Brücke" meaning "bridge" which leads to "the bridge over the Inn". 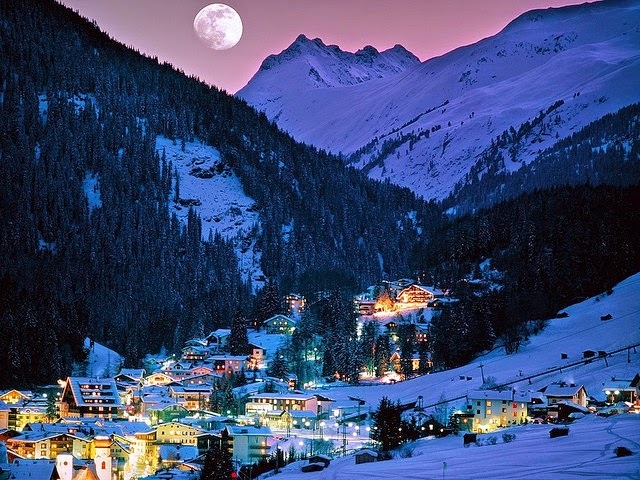 Sankt Anton am Arlberg, commonly referred to as St. Anton, is a village and ski resort in the Austrian state of Tyrol. It lies in the Tyrolean Alps, with aerial tramways and chairlifts up to 2,811 m (9,222 ft), yielding a vertical drop of 1,507 m (4,944 ft). It is also a popular summer resort among trekkers and mountaineers. The Grossglockner High Alpine Road (in German Großglockner-Hochalpenstraße) is the highest surfaced mountain pass road in Austria. It connects Bruck in the state of Salzburg with Heiligenblut in Carinthia via Fuscher Törl and Hochtor Pass at 2,504 m (8,215 ft). 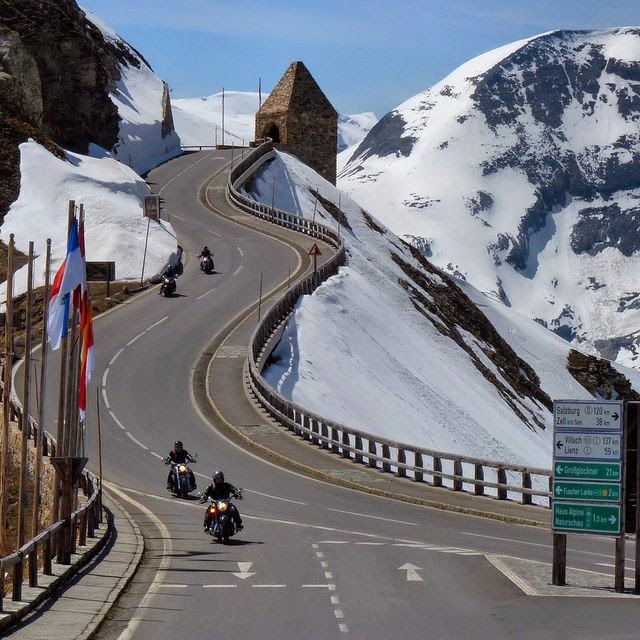 The road is named after the Grossglockner, Austria's highest mountain. Built as a scenic route, a toll is assessed for passage. Schönbrunn Palace (German: Schloss Schönbrunn [ʃøːnˈbʁʊn]) is a former imperial 1,441-room Rococo summer residence in modern Vienna, Austria. 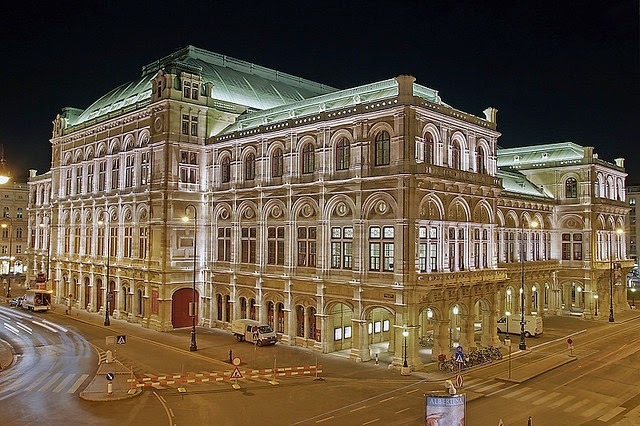 One of the most important cultural monuments in the country, since the 1960s it has been one of the major tourist attractions in Vienna. 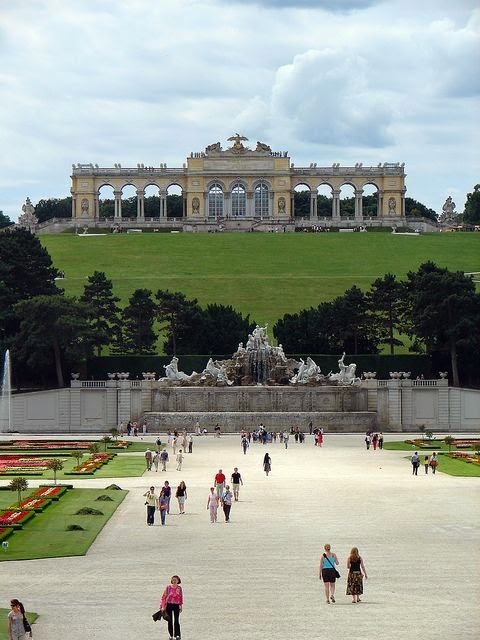 The palace and gardens illustrate the tastes, interests, and aspirations of successive Habsburg monarchs.